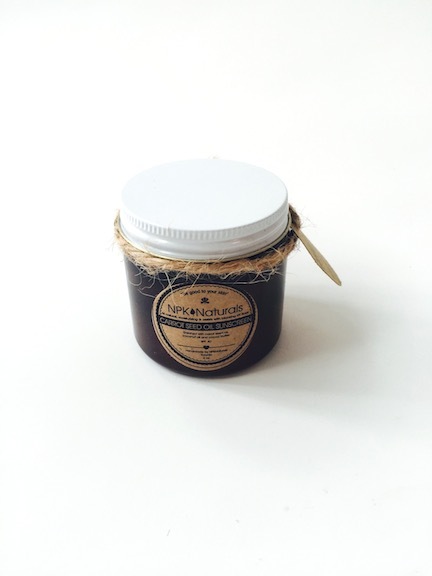 Description: Our organic Shea Butter is fair trade imported from Ghana. It is raw and unrefined. The butter is hand whipped to reduce the grainy texture. The shea butter can be used as a moisturizer. It helps with dry skin, cuts and burns, eczema, psoriasis, and stretch marks. Shea butter is known to be anti aging and helps soften fine lines and wrinkles. Instructions: Take a generous amount and rub into hands before applying to the skin. Use 2-3 times a day for dry skin or eczema. Always do a patch test and wait 24 hours before use. Recommended for dry skin and stretch marks. Description: Our All in One Butter is enriched with the best oils and butters to help moisturize your skin. 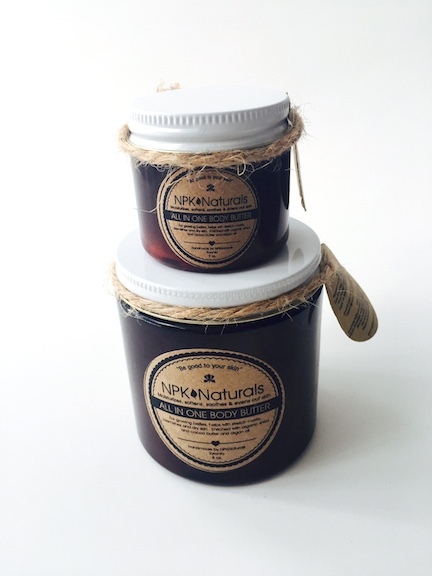 Helps with stretch marks, dry skin, blemishes, mild eczema and psoriasis. Can be used on both face and body. Instructions: Take a generous amount and rub into hands before applying to the skin. Use 2-3 times a day for dry skin or eczema. For growing bellies, use three times a day, morning, afternoon and evening everyday before (if possible), during and after pregnancy. Helps smooth and soften skin. Assist with removing dead skin, razor bumps and ingrown. Description: Cleanse, energize and revitalize your skin with our Yummy Coffee Body Scrub. 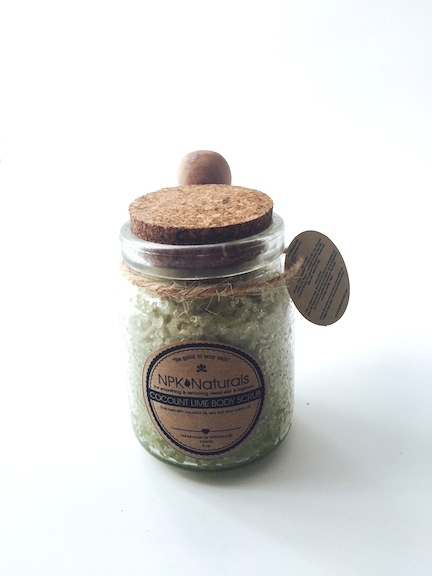 Our scrub will help smooth and soften skin. Assist with removing dead skin, razor bumps and ingrown. Coffee contains anti-inflammatory properties, improves circulation and assists with temporary cellulite reduction. 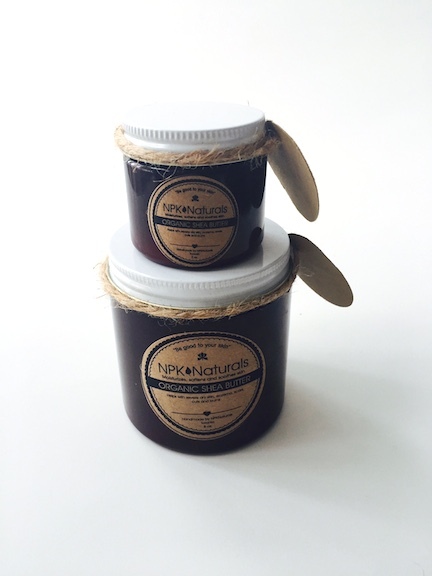 Pamper yourself once to twice a week with our body scrub, and moisturize with one of our yummy body butters. Instructions: Use spoon to to scoop and rub on body gently in the shower or bath. Rinse off. Description: Our Avocado Butter contains 25 vital nutrients. Some of which includes vitamins A, B, C, E and K. As well as iron, magnesium and potassium. Helps with dry skin, wrinkles, maintains skin’s moisture. Instructions: Take a generous amount and rub into hands before applying to the skin. Description: .Helps moisturize and soften moustache and beard. 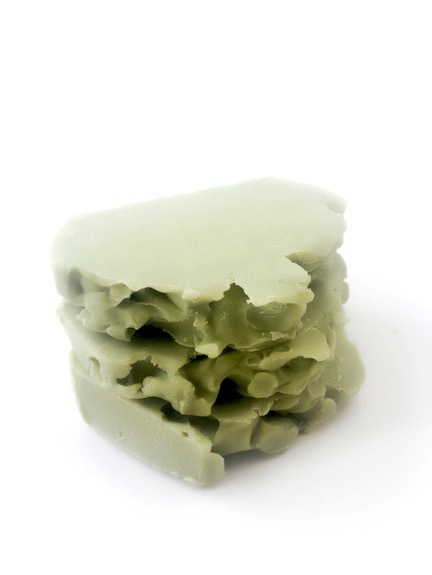 Enriched with tee tree and eucalyptus oil which contain ant-septic properties. Use as needed. Instructions: Shake bottle gently. Comb beard and moustache. 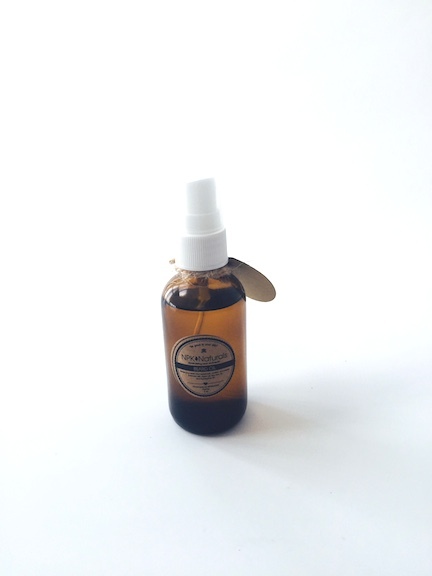 Spray in to your hands and rub into your beard and moustache gently, ensuring to apply evenly. Use as needed. Scents: Unscented & vanilla. **Please note: tee tree oil & eucalyptus oil are naturally scented and must be removed from the product to be considered unscented. 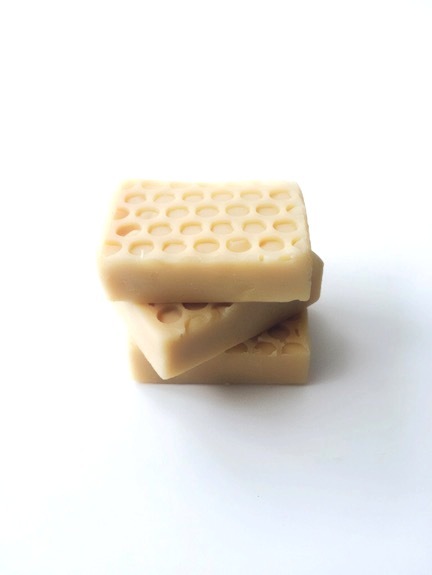 Description: Our soaps are all vegan, handmade and all natural. We do not use palm oil. We use olive oil and coconut oil as our main oils. We do not add any preservatives or additives. All of our products can be used on the face. Although, Shea butter is known to help with acne, if you have oily, sensitive or acne prone skin, we recommend that you do a patch test on the face before rubbing on the entire skin. Although, uncommon, it is possible to be or become allergic to any of the butters or oils. We recommend you do a patch test first before use. If breakouts occur, it could be a sign of allergy. Read our 5 STAR reviews on Facebook! !